As of yesterday, Pokémon GO attracted just under 21 million daily active users in the United States, surpassing Candy Crush saga’s rumored peak US smartphone audience of 20 million and making it the biggest mobile game in US history. So what’s next? 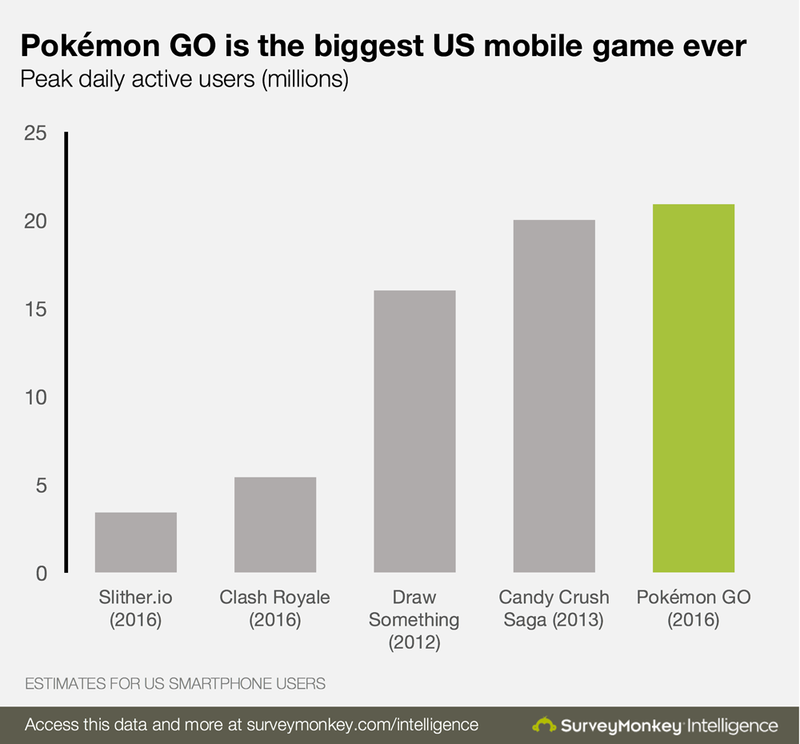 At its current rate of growth, Pokémon GO is on track to pass Snapchat within a couple of days on Android. Plus, as unbelievable as it sounds, Pokémon GO Android could surpass Google Maps itself as the largest user of Alphabet’s mapping data. Despite what Nintendo’s share price might suggest, it’s too early to declare Pokémon GO a win for the business. 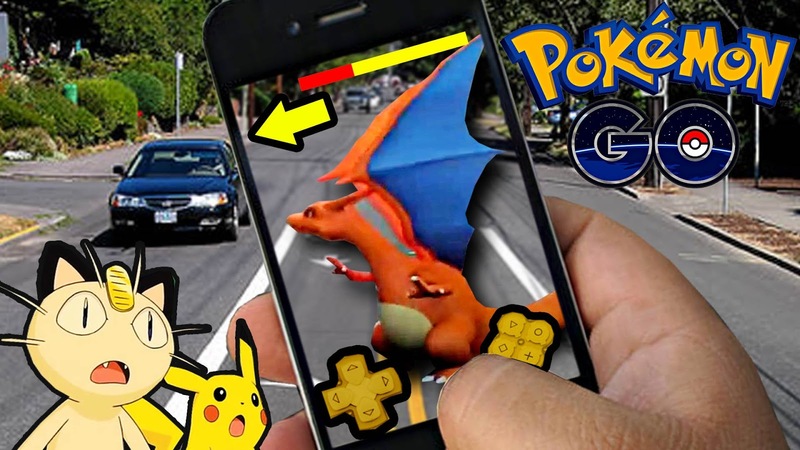 Nintendo have a minority stake in Pokémon GO, and will pocket just a small slice of the game’s profits. History hasn’t always been kind to games that generate tremendous hype. Back in 2012, Draw Something consumed the public consciousness for a few weeks before its user numbers dropped like a stone. Nintendo’s last mobile game, Miitomo, met a similar fate, finding early success that was ultimately unsustainable. 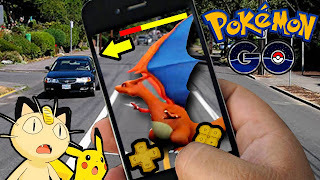 Pokémon GO is already an unbelievably huge game, and if it can retain its legions of new users and convert them into highly engaged and paying players, then it could be a huge financial success. For now, we’ll have to wait and see.